What would you do to avoid it all? Is there something that you can do to change your body’s ability to cope with the cold? Is it easy as taking a shower and a spoon of herbal supplement in the morning? Yes, it is. Is it easy as taking a shower with cold water? Yes, it is! Wait! What?!? I said that there is a way, not that’s an easy one. Please don’t be discouraged by this. I’m not crazy, and there is a bunch of people who are doing this daily. They are claiming that they never get sick especially when they are going to work, no matter how cold it is or how packed that bus is with people sneezing all over the place. next time flu, you should know that this is a solution for hacking your body to resist the flu, not to fix the existing one! Let’s first find out what is happening with your body when you get under the cold shower? What happens in the body when you take cold showers? There is a sudden narrowing of the blood vessels. Their volume narrows and blood is forced to move at a higher speed. This improves blood circulation throughout the body. The walls of the arteries and veins strengthen, normalizing the operation of the blood supply system as a whole, increasing the working ability of the cardiovascular system. Aka, your circulation kicks in. The cold shower forces our body to produce additional energy for its heating. The warmth in hand and legs is retrieving to the abdomen if there is a lack of energy, thus keeping the vitals in their functioning intact. Because our bodies turn food into energy, never do cold showers while you are hungry. It will take your body to a different level of cold, and you are going to quit this “hacking” very fast. You’ll begin to breathe deeply. When the cold water hits your abdominal skin, you will get an impression that you can’t breathe in enough. Remember to slow down your breathing and start taking deeper breaths. Abdominally! Let the water running so your body can begin to adapt to cold water. As you are breathing deep, your body is now being filled with oxygen. In this way, the feeling of fatigue and drowsiness is out, and our blood capacity with oxygen increases. It fights depression by affecting the brain bark and improving the performance of all parts of the brain. 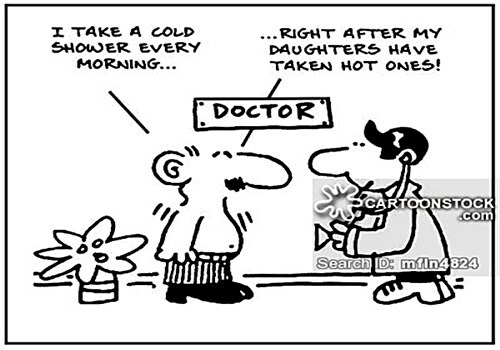 Exposure to cold is known to activate the sympathetic nervous system and increases the blood level of beta-endorphin. Additionally, due to the high density of cold receptors in the skin, a cold shower is sending an overwhelming amount of electrical impulses from peripheral nerve endings to the brain, which has an anti-depressive effect. Also, thinking is intensive; you’ll begin to understand better and make important decisions faster! Cold showering is a mini-stress for the body, which means that active hormone is being released in the blood, which significantly accelerates all the metabolic processes in the body. It stimulates metabolism and triggers the burning of brown fat cells. You will notice that it is easier to lose weight and to grow and recover muscle tissue. This new way is a power of mind which enables you reaching to something primal – a weave within your DNA. Taking cold showers is just a portal to the new way that triggers our resistance and copes with health challenges. Traditionally, we don’t have control over it in our “lizard brain,” but this dare you can overcome! 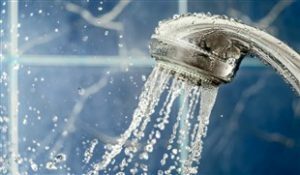 Before you start showering with cold water, answer the question: why do you need it? Are you just curious, or you need to measure your limits? Keep reading on how to start. Remember, this is just a showering and not a horrible experiment. So, without any violence against yourself. 1) Go into the shower and turn the water on. Not too cold. Just mild temperature. Your body is warm, and you don’t need to shock yourself with coldness as soon as you enter. 2) Shower for about 30 seconds. This step is serving to adapt to an already colder temperature than you use to. Gradually adjust the water to cool. And when you’re ready, go to the cold. How to turn off the brain? At the time of turning the tap into the necessary side, try to turn off the brain and think of this as a gate to a better understanding yourself and general health. And like that, you will slide away thoughts from the coldness. 3) Cold water is now running. To relieve your body from the shock, massage/pet your skin on places where the cold water is pouring down on you. This step will get your circulation faster to these places thus, making you less cold. 4) After soaking yourself with cold water for about 30 seconds, turn the water off and apply soap or whatever you are using. You will feel a warm wave coming back to your limbs and abdomen. Rewash that soap with cold water and keep showering yourself for another 3 minutes, especially your hands and legs. 5) After showering, there are two options: either to wipe immediately with a towel; either to stand still and enjoy the sensations, then wipe it. I find this second variant more acceptable to me. Why? Because of the neurology. The electricity is activated everywhere in the brain and through the body. It’s a “disco,” and the dance is only beginning. Blood, which is just dominant in your brain is now dominant everywhere. You will feel tingling and more tingling – as if a weak electric charge was going inside and out!. You will sense that electricity dancing over the next 10 minutes or so. If you have started taking cold showers, it must be repeated daily — at least 21 days. It’s a power system, and it takes a lot of time for new neural connections to form in your brain. And for another three months, these connections will be rooted. Hopefully, for the rest of your life. Your mind is always in overcontrol of others but this time, try to overcontrol yourself. As you know, the number one killer of modern men is a cardiovascular disease of any kind. By taking cold showers and making contractions and dilatations, you are training your veins to tackle this serial killer. The only thing you have to do is to get out of your comfort zone. Cold bathing is a common custom in many parts of the world, whether it is a thing of religion or sports. Romans had the practice of moving through a series of heated rooms culminating in a cold plunge at the end. Nowadays there is an increase in bathing with the cold shower in Europe, mostly the Netherlands. 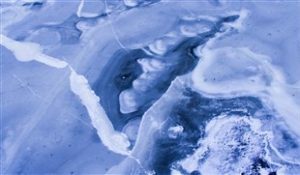 Although the therapeutic effects of cold exposure remain unclear, there are studies that claim multiple benefits from exposing the human body to cold air and water. Many of them are directly making your body flue and cold resistant. 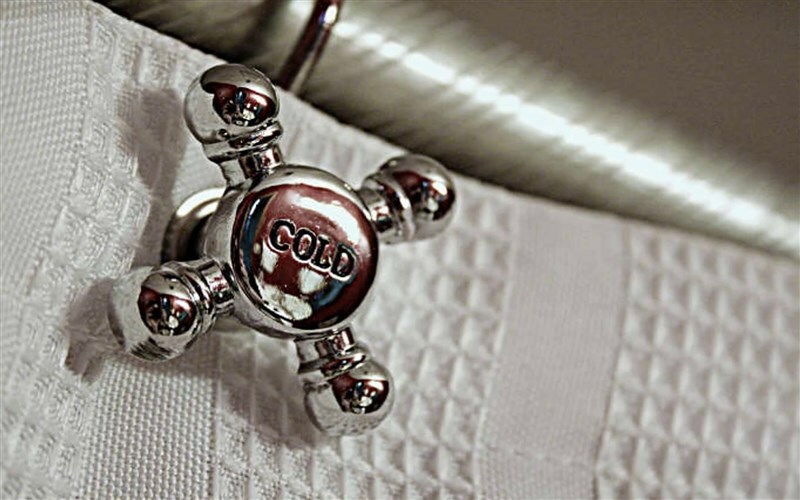 A study conducted in the Netherlands investigated the effect of cold water on employed people. For six weeks, they showered 30, 60 and 90 sec with the most frigid water possible. After this period, they increased the number of two types of white blood cells – monocytes and lymphocytes, responsible for the destruction of various pathogens. Tiredness and drowsiness disappeared and workability increased. Your vascular system becomes like a gummy candy. By contraction, it clears itself from sclerosis which is stopping blood flow to go through. Alternately, cold water is a great way to improve blood circulation, which is beneficial for the entire cardiovascular system. The veins tighten when you expose yourself to cold water, which temporarily raises the blood pressure and speeds up the flow of blood. By keeping the heart rate at an optimum level with good circulation, you are making that cells are getting the “right stuff” at the right speed. 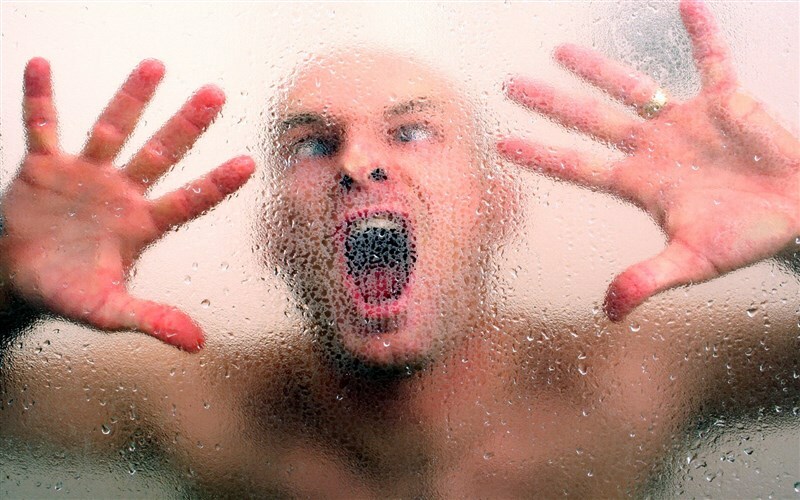 A cold shower causes mild stress which makes the body to increase its temperature. This phenomenon is called thermogenesis. If you have chronic cold hands or your legs are too ‘arctic,’ try using a cold shower. Besides, internal warming will speed up your metabolism, which promotes calorie burning and weight loss. During a cold showering, you will notice that you are breathing deeper. This is the natural reaction of the organism to the stress caused by cold water. The body needs more oxygen to produce heat. Thanks to this, a cold shower spreads the lungs as much as energetic training. Increased oxygen intake means less exhaustion during the day and greater endurance in sports activities, but it’s also oxygenizing your tissue thus making it impossible for pathogens and viruses to obtain in such an environment. 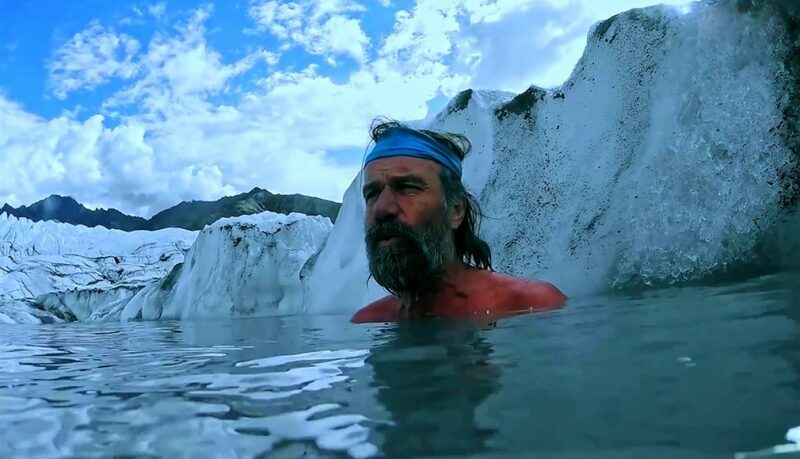 “There is still every reason for healthy people to take cold showers, or swim outside in cold water. It gives you the feeling that you are alive. Fear does not go away by itself. You have to confront your fear, mold it, then learn to control it in its own irrational reality. Every human being has the power to do just that. To go deep within and confront your inner being is a powerful act. The immune system depends only on the support that we give. Some people just have good genes that have brought them excellent and powerful immunity. To others, certain foods and plants can help to empower immunity and prepare defense shields before the season of flu and colds. Ginseng has been used in traditional Asian medicine for centuries. This slow-growing, root can be classified in three ways, depending on its growth time: fresh, white or red. People are using all three to improve general health and harden their immune system. Red ginseng is the most suitable to fight with the flu. In Korean medicine, the steamed root of Panax ginseng C.A. Meyer, known as Korean red ginseng, is used to invigorate the body and improve blood flow. It is a treatment for cold hypersensitivity in hands and feet, which is a common complaint among Asians, especially women. There are a few studies that show its efficacy and safety. A randomized test took part at The University Hospital at Gangdong, Seoul, Korea, and included 80 female patients. The participants took six capsules of red ginseng or placebo, twice per day for 8 weeks, and they followed up for 4 weeks. The primary outcome measure was a change in skin temperature of the hands and the feet — furthermore, their recovery was fast after a cold stress test. Red ginseng polysaccharide has been known to have multiple immunomodulatory effects. Translated, they would have a preventive impact on influenza infection. Even the notorious H1N1 that spread rapidly to over 74 countries around the world cannot cope with the antiviral activity of red ginseng. Scientists also consider the fact that red ginseng plays a vital role in the outcomes of recovery after influenza viral infection. I bet you’ve heard about turmeric so many times?! 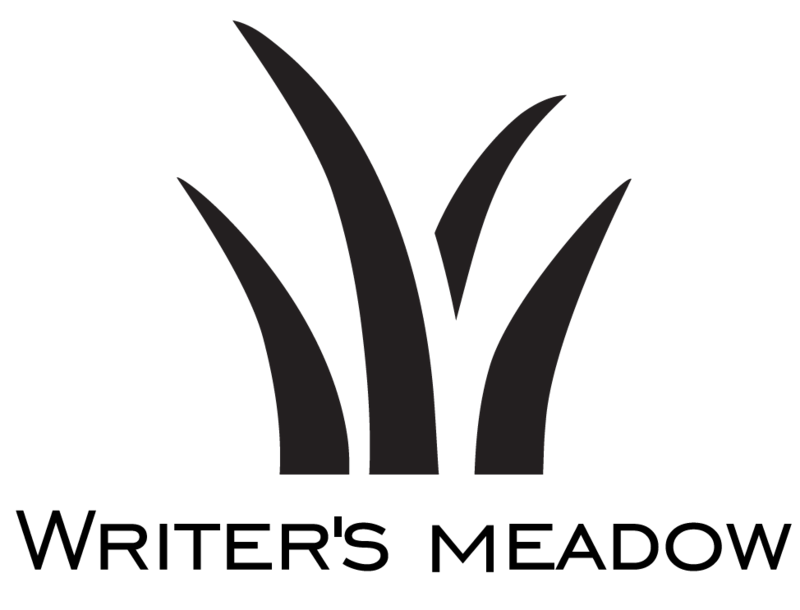 It originates from tropical South Asia and belongs to the ginger family. Some are using it as a medicine, while many are using it as a spice. But did you know that it is capable of removing bacterial contaminants and heavy metals from any surroundings? That means flu from your body too. Let’s make that in perspective: Flu which is a combination of bacteria and viruses is more dangerous than conventional one because of its connection with streptococcus or staphylococci, which can further cause other serious diseases. In this case, a respiratory infection turns into a bacterium, which starts to multiply. 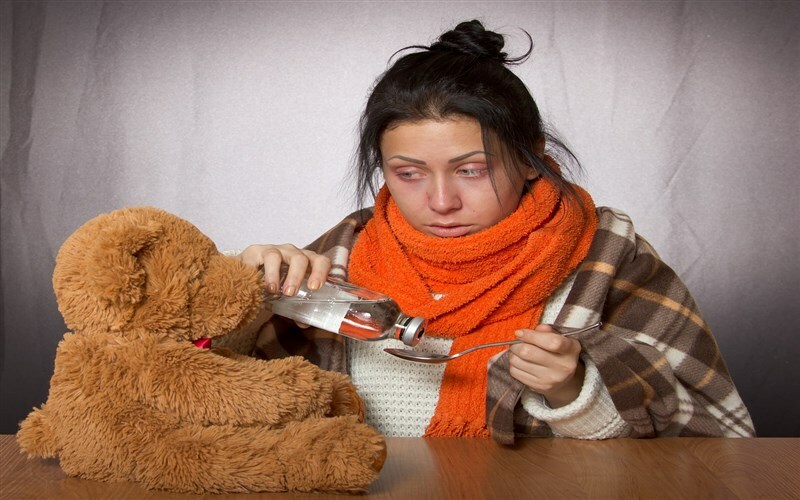 Temperature, cough, fatigue, and exhaustion can last up to a month. As for a potent virus, such as this, the organism can not fight with it, and it weakens immunity. These are appropriate for the development of bacterial infection, which hampers health. In addition to such weakened immunity, complications such as bronchitis, pneumonia and all sorts of inflammations can appear making your body imbalanced. 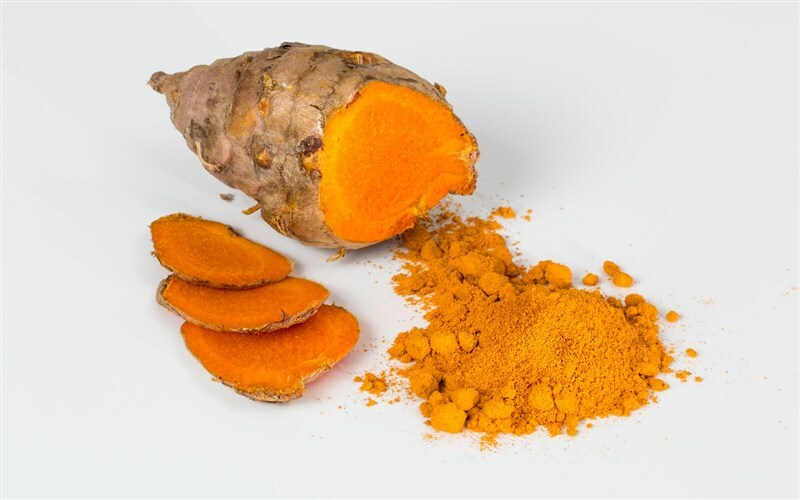 In the last two decades, curcumin (a compound within turmeric) has shown its aspect as a potent immunomodulatory agent that can modulate the activation of T cells, B cells, macrophages, neutrophils, natural killer cells, and dendritic cells. Also, curcumin is more effective than NSAIDs (anti-inflammatory drugs) in anti-inflammatory properties. Research has documented that the physical structure of curcumin can bind to cells and reduce the entry of a virus into a cell. So it doesn’t only protect you from the bacterial but also the viral flu. Add water, honey, and a tablespoon coconut oil according to your taste. A resourceful person is someone who can handle stressful situations. As to a “regular Joe’, those situations will come around more often than not, and though they may seem like challenges that you have heard of before, they still happen, which means you will again face them and will have to deal with them. Today’s men are high on supply and quantity. Easy access to warm water and drugs dropped natural solutions in oblivion. Whatever your thoughts are on this, the power of the mind is the future, and you are in control of that. Since you will be showering anyway, it is worth recalling of the many health benefits of a cold shower. Again, since you probably have a daily routine of let’s say,- drinking coffee, what is to you to make that juice along the way? Taking a cold shower alone is a way of living. Taking a cold shower with your partner could be an adventure. So think outside of the box.